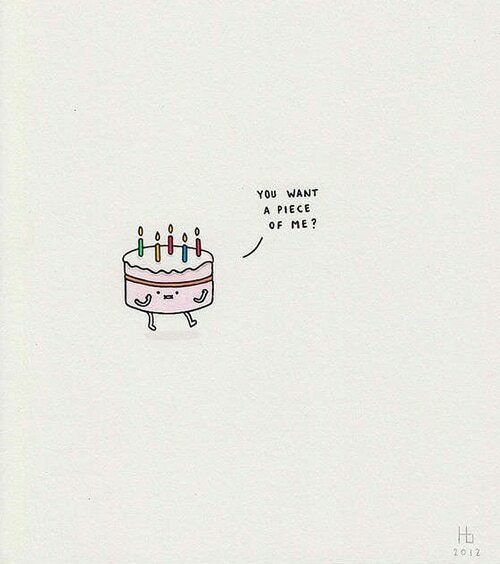 We have no shame about how much we love puns at Let’s Eat Cake. 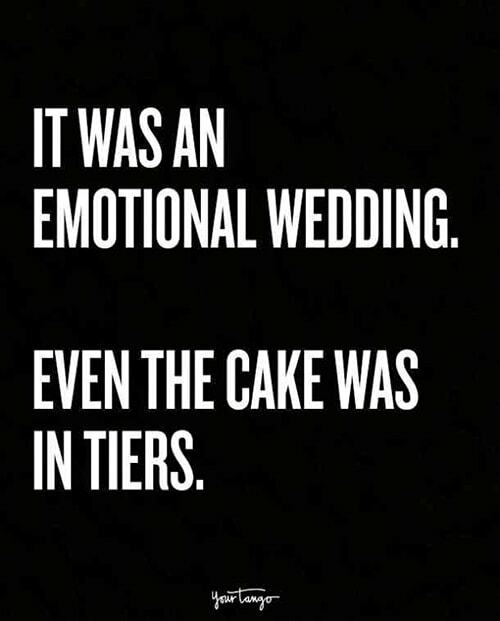 And, since we did used to be a baking blog, we thought it was about time we put together a collection of some of our favorite baking and cake puns. Ready to cake it to the limit? 2. 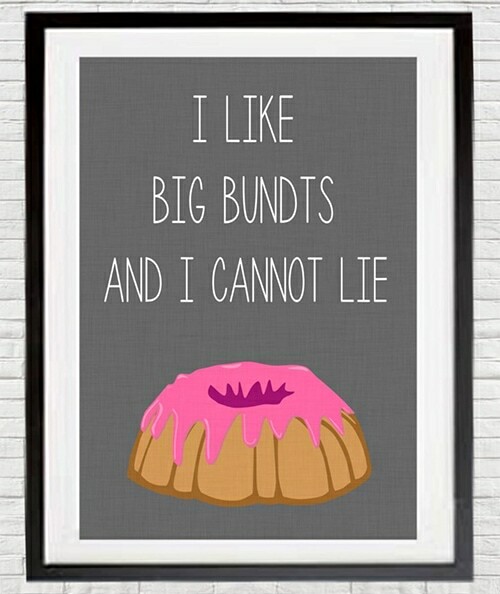 And, yes, we saw her bundt. 4. 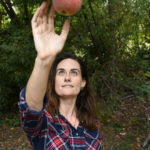 Knead a hand with that bread recipe? 5. 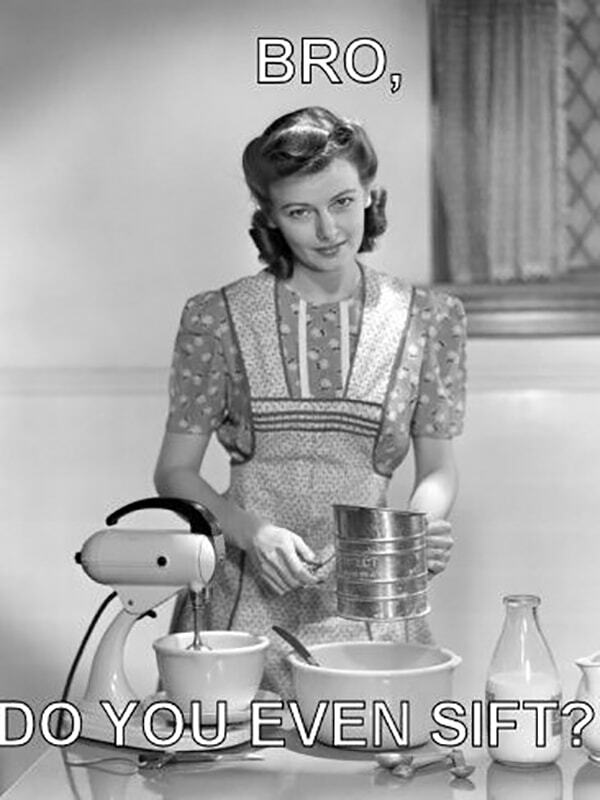 For all the non-bakers out there… Bro, Do You Even Sift? 6. 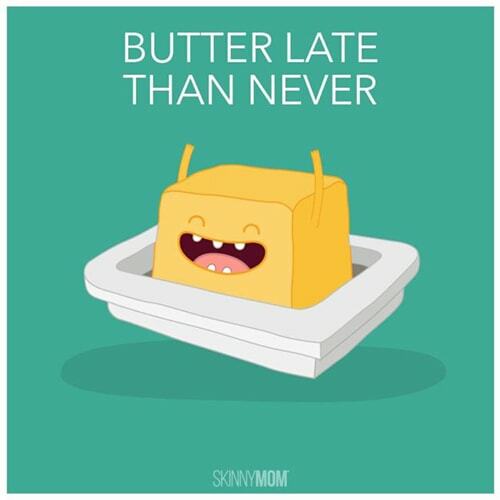 But if they start… butter late than never I guess? 7. 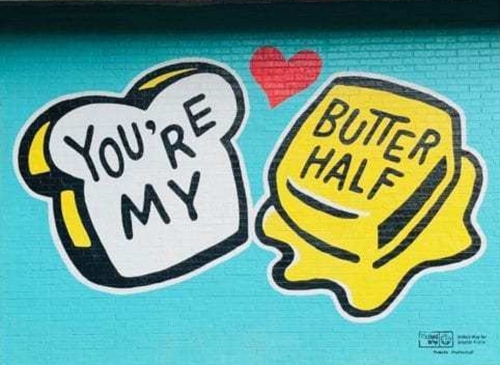 This one gets a little cheesy, but you’re my butter half. 8. 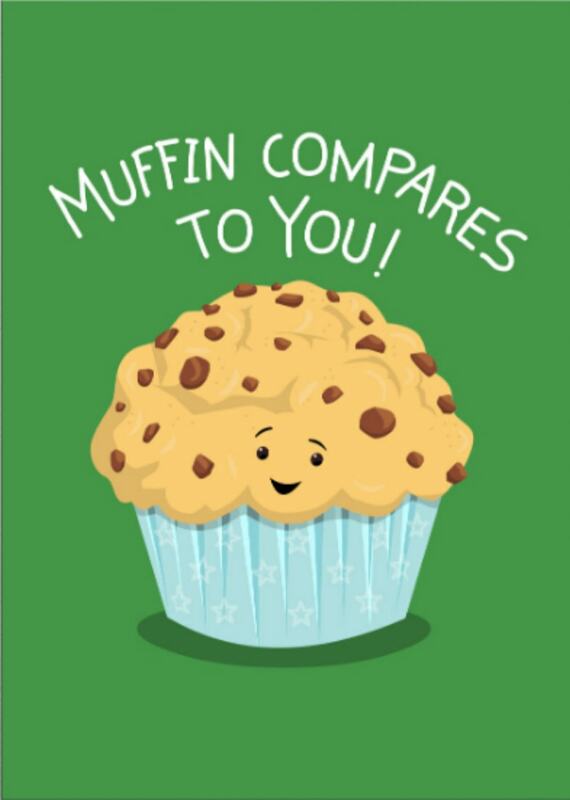 Really, muffin compares to you! 9. 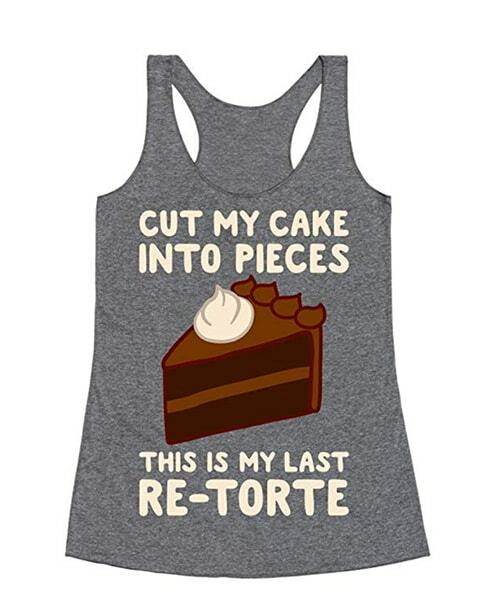 Cut my cake into pieces, this is my last re-torte. Healthy eating starts tomorrow. 10. 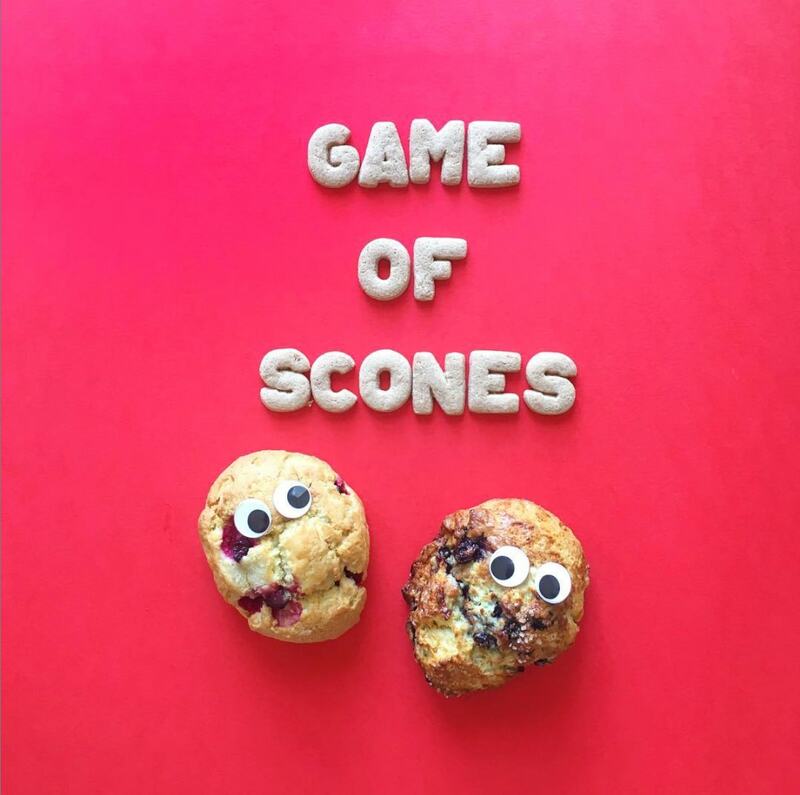 We can’t believe it’s the last season of Game of Scones. 11. We choux to nominate this dessert as tribute. 12. It was a little bit of a weirddough, though. 13. 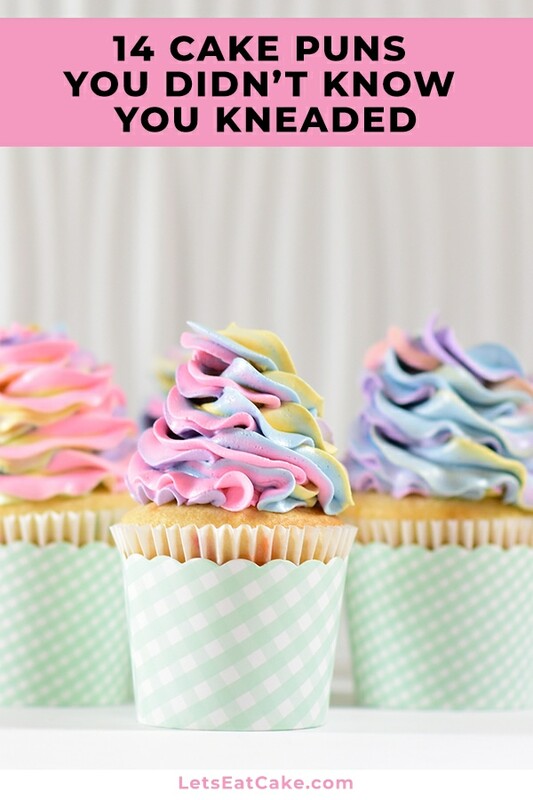 For all you kleptomaniac bakers. Risks, yes. 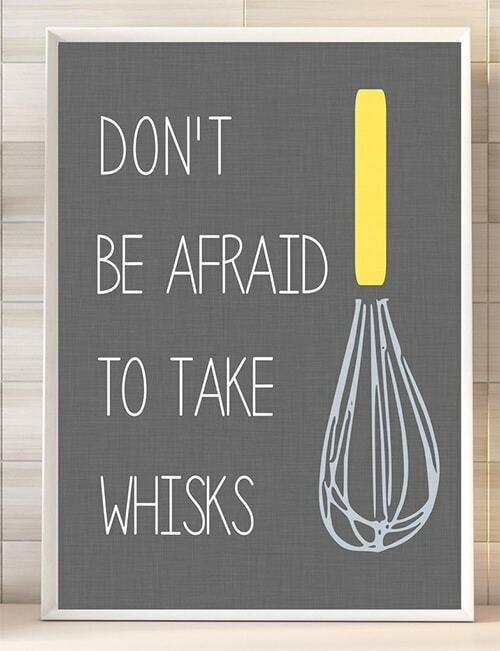 Our whisk, no. 14. 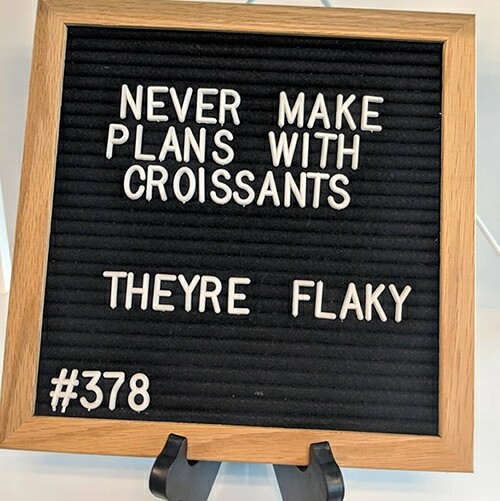 Don’t make plans with croissants. 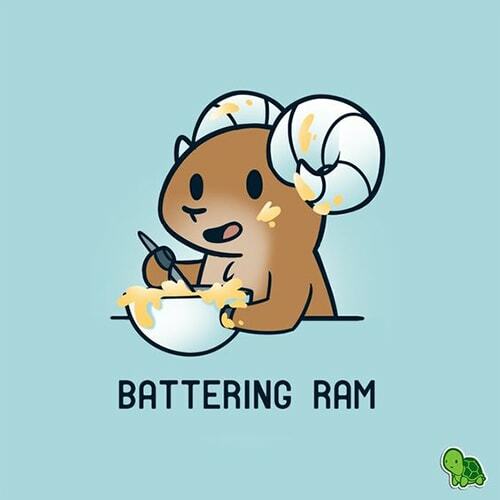 They’re flaky. Cruffins aren’t any better. Check out her Instagram for more puns! Brighten Your Instagram With These Spring Hashtags!